SpaceX alone cannot secure U.S. interests in space. “Leadership in space means security, technological prowess, and innovation. Our future prosperity depends on our leadership in space,” declared Space Subcommittee Chairman Brian Babin (R-TX) during 2016 congressional hearings . Central to the future preservation of this vital American leadership will be the Space Launch System ( SLS) rocket, whose unique capabilities for deep space exploration and other national goals private ventures cannot replace. The National Aeronautics and Space Agency (NASA) plans to debut SLS in 2020. 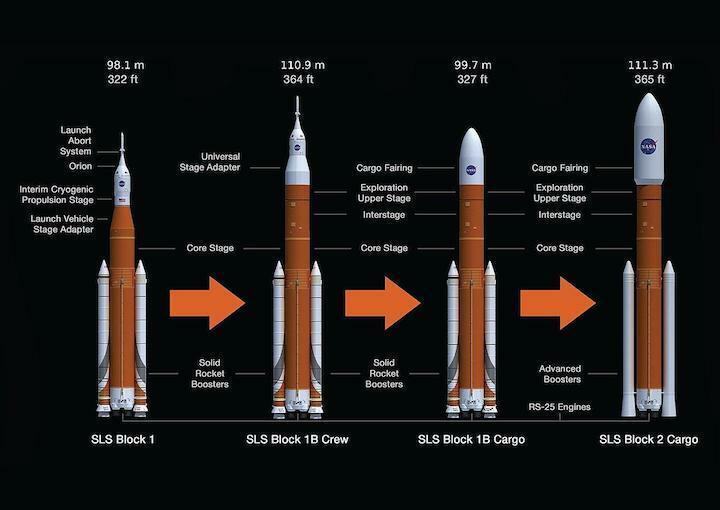 SLS “will be the most powerful rocket in history, and the only one designed explicitly to support deep space exploration,” historian and commentator Nicholas Waddy has noted. Projected missions include a historic Mars expedition. Waddy noted that America’s “next great journey in space, some would say, will come not on NASA’s dime, but courtesy of private initiatives.” However, he and others have warned against reliance on corporations like Elon Musk ’s SpaceX . Various problems like funding difficulties have called into question whether SpaceX can do more than the “occasional stunt in deep space.” The Mitchell Institute for Aerospace Studies’ Peter Huessy also has worried about America putting “all our space eggs in the billionaire basket” without an independent national space launch capability. Hudson Institute national security expert Richard Weitz similarly considers “erratic billionaires like Elon Musk” to be “too risky” when it comes to national strategic objectives. “Profits often trump patriotism,” he has written. Private sector fickleness also appeared when employee objections recently led Google not to renew a Pentagon drone contract. Bingham has also contrasted SLS’ cargo capacity, approximating a 3,800-square-foot home’s volume, with Falcon Heavy’s 750-square-foot apartment equivalent. The security stakes for America and the wider world in space could not be higher, as former the United States Air Force officer and aerospace and defense executive Brian Morra has highlighted . Space conflict's "consequences on our twenty-first-century economy and day-to-day life would be devastating." The "ability to deter conflict in space and to prepare to fight and win a war in space should deterrence fail." Current speculations about space wars are particularly troubling given predictions that “China is well on its way to becoming a space superpower,” including possible Chinese interests in SLS-like rockets for military applications. As the Heritage Foundation China expert Dean Cheng testified before Babin, America and China are competing to "exploit space in support of national security objectives." Yet in this "asymmetric situation," the "United States is far more reliant on space to conduct military operations than" China. China seeks other strategic gains from its burgeoning space program, noted Cheng’s fellow expert witnesses. U.S.-China Economic and Security Review Commission Chairman Dennis C. Shea observed that “space will play a role in China’s foreign policy toolbox” as China offers assistance to other countries’ space explorations. Center for Strategic and International Studies scholar James A. Lewis similarly noted global perceptions of an ideological competition between America and China, somewhat analogous to the time of the Soviet-American “space race.” “Human spaceflight was an important part of the Cold War contest, proving that market democracies could surpass scientific socialism” in a race to the moon, and America should not concede any such competition with China today.